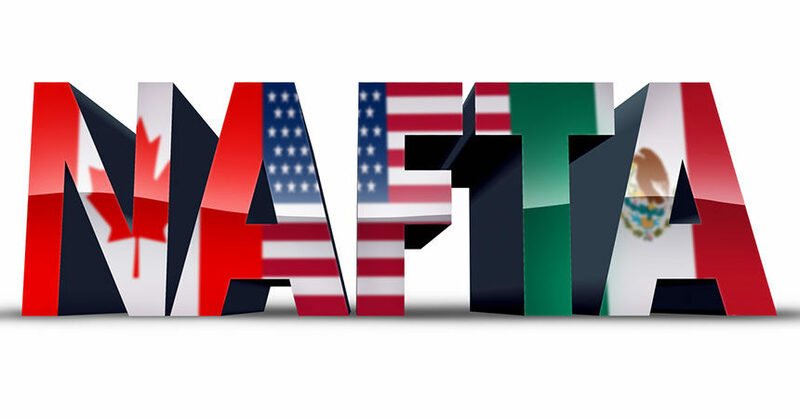 Alexandria, VA — October 1, 2018 — After months of uncertainty, the American International Automobile Dealers Association (AIADA) today welcomed the news that the United States, Canada, and Mexico have all agreed to a revamped version of the North American Free Trade Agreement (NAFTA), now known as the United States-Mexico-Canada Agreement (USMCA). The new treaty could be signed by all countries within 60 days, and will then need to be passed by Congress. Is Tesla Really the Problem?